Wild Alaska Adventures. 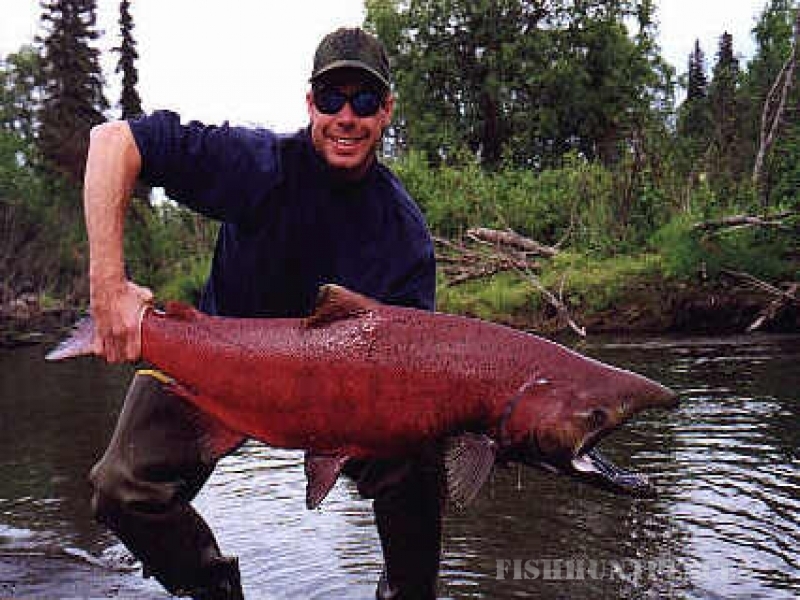 We provide the best of the Great Alaska Adventures including Trophy Big Game Hunting and Alaska Sport Fishing.We can show you some of the best Alaska has to offer including destinations like Kodiak Island, Bristol Bay, the Alaska Range and Western Alaska. We'll show you Alaska at its best, providing you with the experience and professional guidance necessary for a safe, satisfying and successful Alaska Outdoor Adventure! 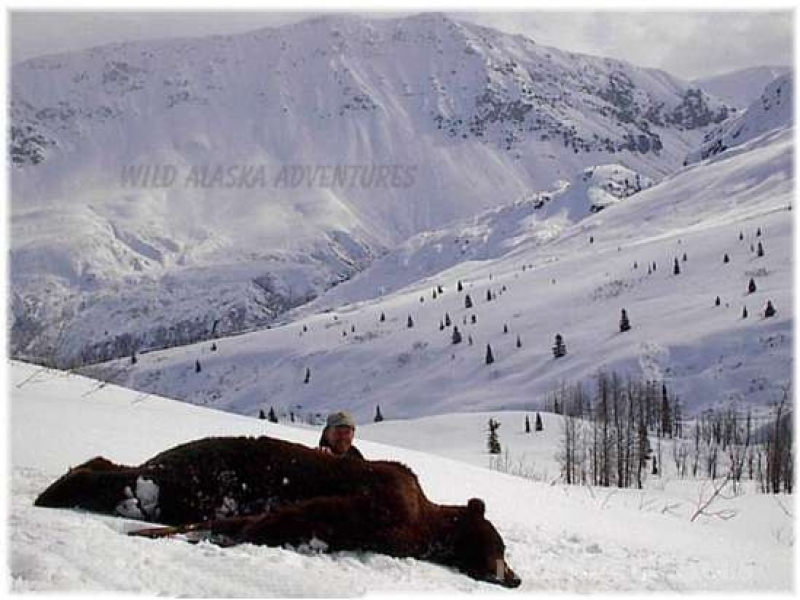 Your satisfaction and success is our main goal at Wild AlaskaAdventures. In addition to great cooks and hot coffee, we have anumber of resources available to dedicate to your Alaska Adventure including aircraft, three and four wheelers, boats,swamp-buggies, and snowmobiles. Please take a look at the rest of this web site and then write us a letter, e-mail, or give us a call and let us share the very best of Alaska with you!